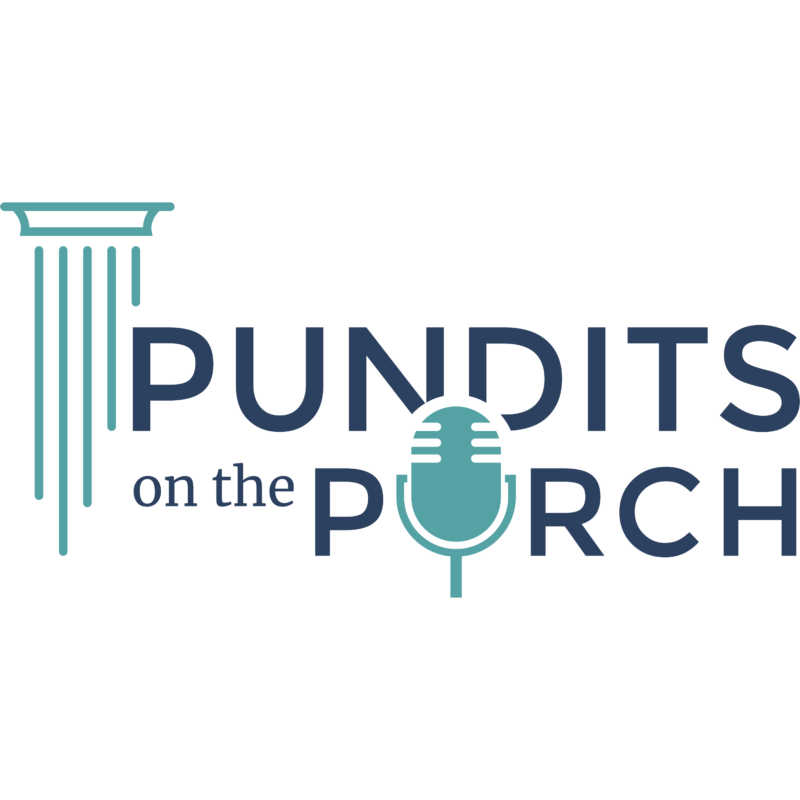 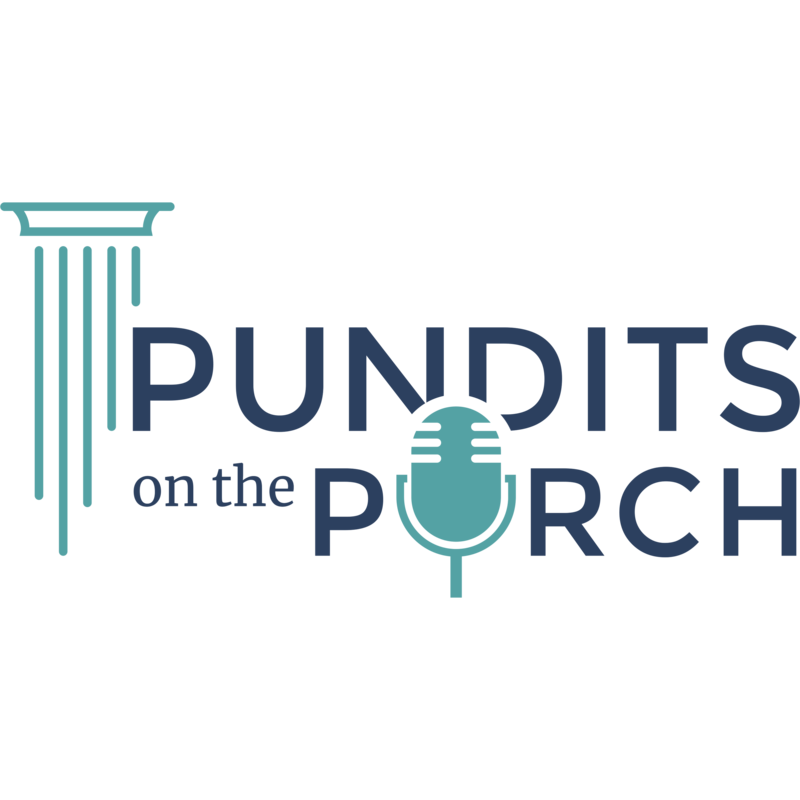 On this episode of Pundits on the Porch, Dr. Bob McClure interviews Patricia Levesque. 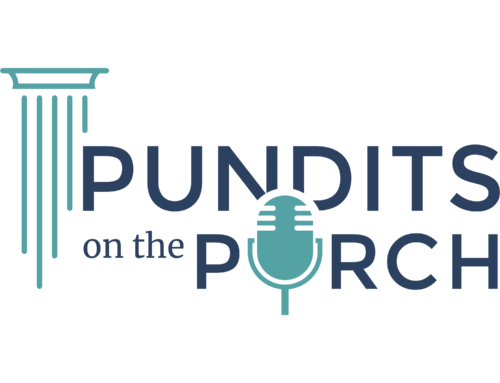 Patricia is the CEO of ExcelinEd and Executive Director of the Foundation for Florida’s Future. 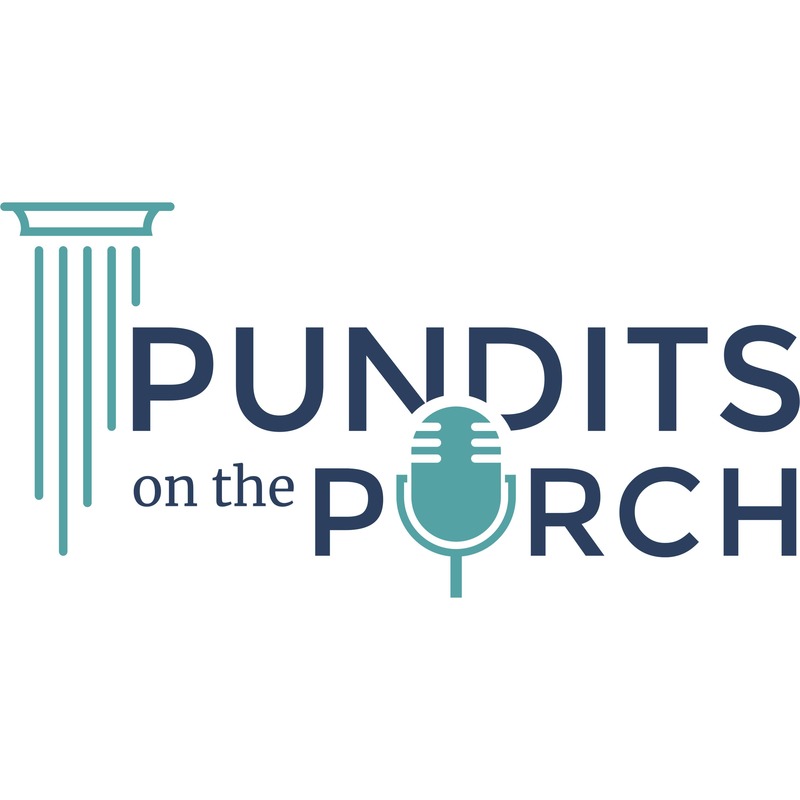 Bob and Patricia discuss the power school choice has had in Florida for the last few decades, the proposed school choice programs before the legislature, and optimism for bolder policy reforms that empower Florida parents to choose the schools, courses, resources and programs that best meet their child’s unique needs, interests, aptitudes and learning styles.